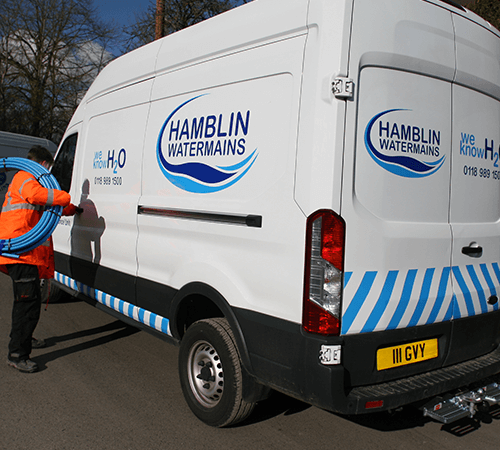 Hamblin Watermains is a family run business, currently ran by brothers Andy and Darren Hamblin, who purchased the company from their father Michael in 1996. This has enabled us to take a friendly and customer-centric approach with every single client, placing knowledge and proficiency at the heart of everything we do. For over 40-years, Hamblin Watermains have been a staple within the industry, providing exceptional levels of service within a wide selection of establishments. 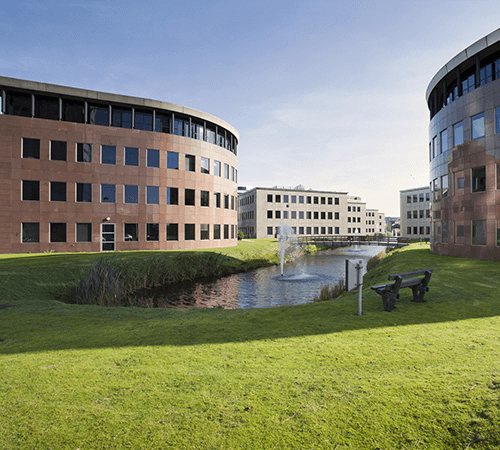 Based near Reading, we offer our services across all areas of the UK to ensure anyone dealing with a leaking pipe or burst watermain can have their problem resolved as quickly as possible. Given our depth of expertise, we have expertly handled anything related to leak location, water main repairs, renewals, installations and maintenance on any water supply pipes. Our growing reputation has also seen us collaborate directly with major water utility companies. 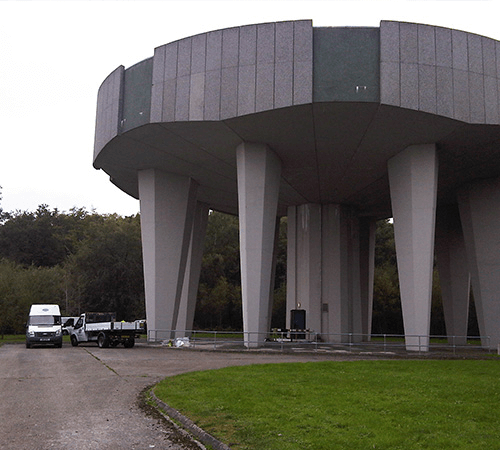 This has entailed the maintenance of reservoirs, water towers and a number of other drinking water premises. We have put together one of the most knowledgeable teams of both admin staff and site engineers, enabling us to provide the most comprehensive service possible. Everyone working at Hamblin Watermains is encouraged to work to exceptionally high standards every single time, in order to maintain our strong reputation. This has garnered many compliments from our clients who have always been impressed by our staff member’s knowledge and polite demeanor. The business is also continuing to expand as we have recently added Adeco Excel to our selection of services. This is a property development company that operates with the same quality as our water main repair service. 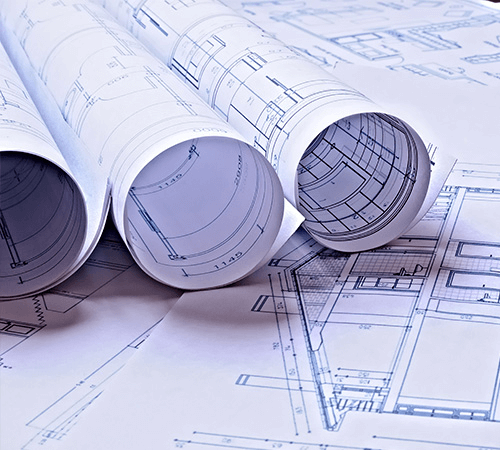 We guarantee that any properties will be constructed with the utmost quality and made to meet any required specifications. Any personal information you give us will be used purely for the purpose of your request for us to contact you and will be used for internal purposes only and not shared with any 3rd party or used for marketing purposes. By pressing submit you agree to your data being used in this way. 02 July 2018 How do I know if my water main is leaking? 07 March 2018 How long will it take to do the work? 17 January 2018 Help, I've Got A Water Leak! Who Can Help Me?